WILL YOU BE USING A PRE-MADE? Once you’re at that exciting point of finally finishing your book, you will start the next phase in its journey and that’s the edit, format, proofing and book cover design. For a lot of authors this will all take a great deal of time and should be planned for to avoid any errors or rushed timescales, but what happens if you are on a tighter schedule or operating within smaller budgets for the whole project? The edit and formatting of your manuscript will of course take some time, it’s worth pointing out that there are a wide selection of companies who will do both for you (at a cost), but for the more technically literate among us the formatting can at least be done by yourself, you will need some patience. The edit on the other hand is best completed with someone else reviewing your work, again, there are plenty of services out there which can do this for you or if you’re working to a smaller budget you could ask members of your writers group or even trusted friends to help. 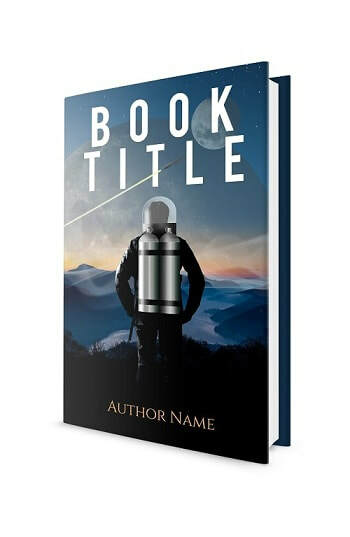 When it comes to the book cover for your work there is a temptation to knock up a design yourself in order to either save some cash or time, what you need to remember here is the effect that a badly designed cover will have on people’s perception of your book. 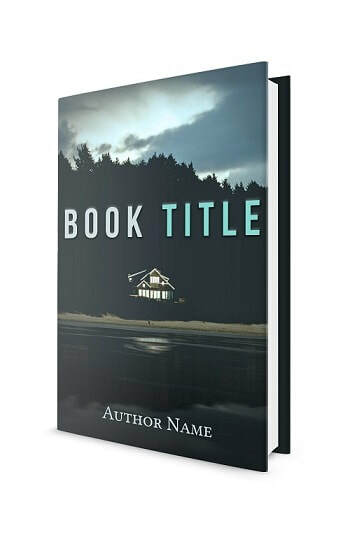 If your cover looks unprofessional then the potential reader will make the same assumption about its contents and simply move on to the next title. 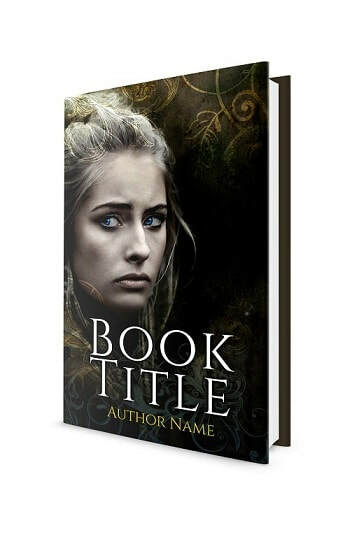 When doing research for a book design it’s easy to be put off by prices, there are some services out in the design world offering their covers for extortionate prices and as such it can feel a little daunting to the indie author. 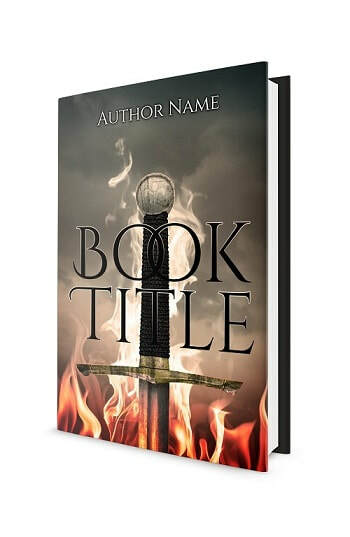 So here’s where the pre-made cover designs help out, now not all book cover designers will offer these to their clients (which is a shame) but there are one or two of us who do. 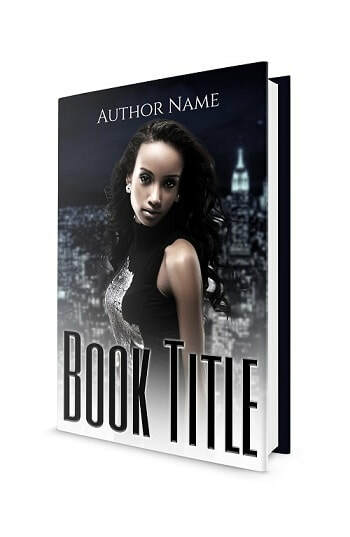 The majority will only offer them as eBook designs only and all that is needed is the title of the book and the authors name, these are then added to the design and sent back to the client, nice and easy. However, you may be looking to have your book printed as well as the eBook option, this is normally where most designers will tell you that you must have a tailor made cover, but not for ourselves. 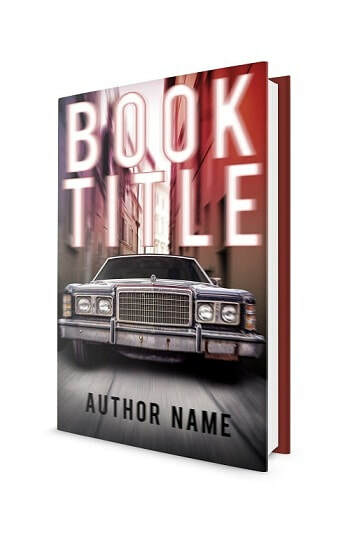 We will convert any one of our ready-made covers into a full print-ready book design to be used with your paperback or we can even develop into a dust jacket for a hard back. 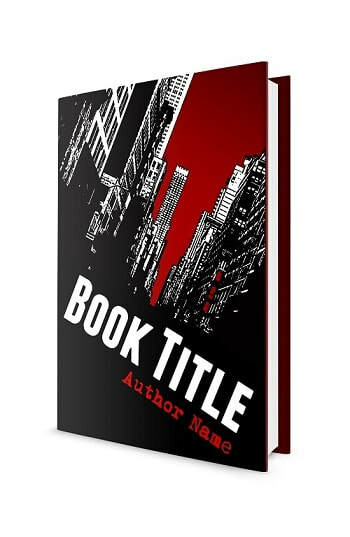 If you do need to convert a pre-made eBook into a printed book cover then you’ll need to have some details ready, these will be the blurb for the back page, a bio and author’s picture (if you’re planning on adding one) and maybe a quote about the book from someone involved or a review. Along with the copy we’ll also need the size you’re printing it and also the page count, from this we can build the PDF ready for printing. So whatever your reasons are, the ready-made service can fulfill many needs and should always result in a great cover for the client.